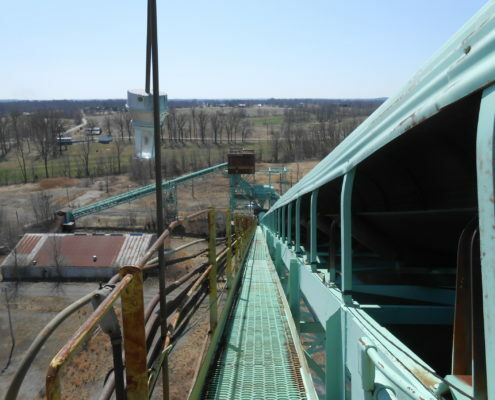 The principals at NPN Environmental began their environmental careers in the mining industry and have maintained their connection with the mining industry, routinely performing projects and services for various mining companies. Over the past several years, individuals from the mining industry have joined the NPN Environmental organization, forming a core group with extensive mining experience. Our Mining Services segment has been organized by joining the experience of this core group with our other diverse environmental expertise. This combined staff provides the mining industry with a single source for all environmental requirements. NPN Environmental’s mining service team has extensive expertise in the development of mine permit applications, as well as modifications of existing permits. 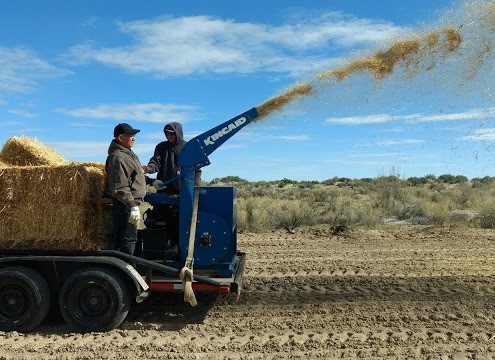 Our team has experience with both underground and surface permitting, shadow area and boundary revisions, reclamation plan changes, minor underground facilities permits, and significant revisions. We combine our expertise and experience with established regulatory resources to facilitate and expedite our clients’ permit needs. 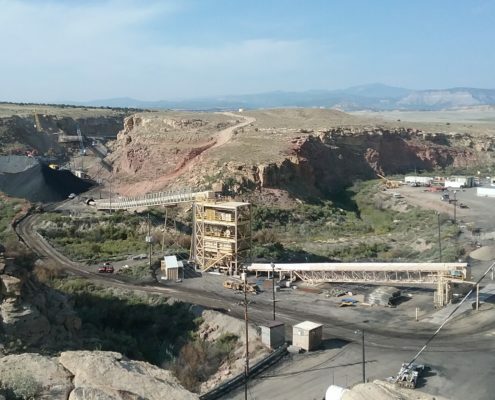 Our mining service professionals have a long history in developing and permitting reclamation plans while working closely with operations personnel and regulatory agencies. Our broad knowledge of regulatory requirements provides our clients with efficient and effective planning to achieve desired results. 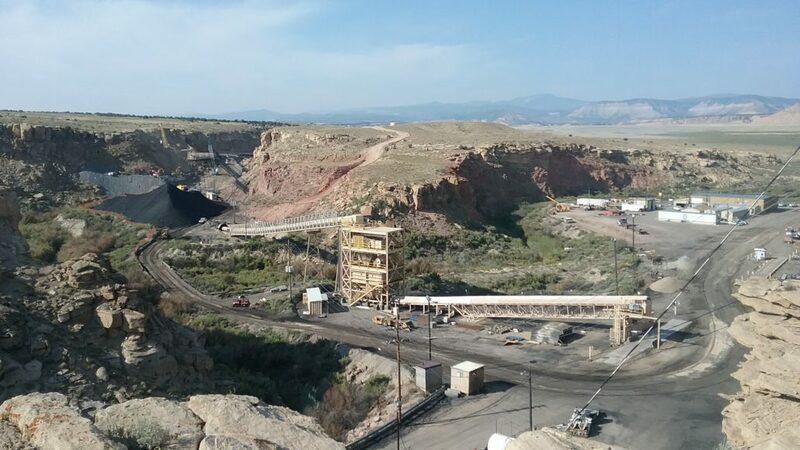 The mining team’s experience includes developing, managing, and overseeing reclamation projects from initial engineering design and regulatory permitting through final grading vegetation and erosion control plans. 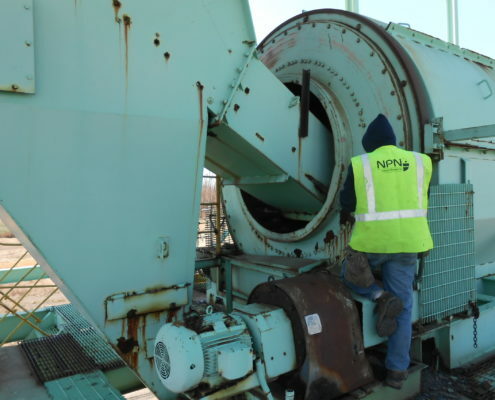 NPN Environmental has been extensively involved in the bond release process for many permitting and reclamation activity allows NPN Environmental to provide the expertise to our clients to manage the bond release of eligible lands. We have successfully overseen the release of tens of thousands of acres of mined land in Illinois, Utah, and other states. 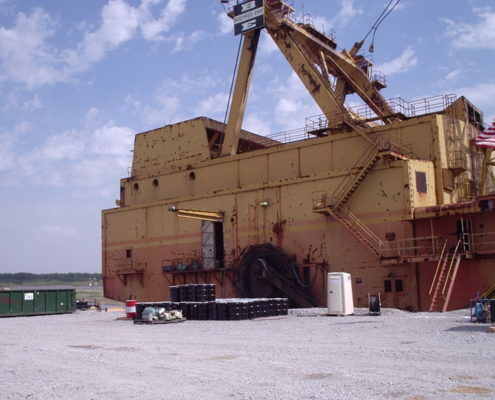 Our mining team has bond release experience in most coal states including Illinois, Kentucky, Ohio, West Virginia, Pennsylvania, Virginia, New Mexico, and Utah and has bond calculation experience in those states and more including Montana and Arizona. NPN Environmental assists clients in bond calculation exercises to facilitate mine permitting. Our operational field experience allows us to evaluate current mine closing costs and compare against current bonding levels.  We work closely with regulatory personnel to develop the necessary bond calculation methodologies that will satisfy Federal and State agencies and provide our clients minimal risk or exposure. 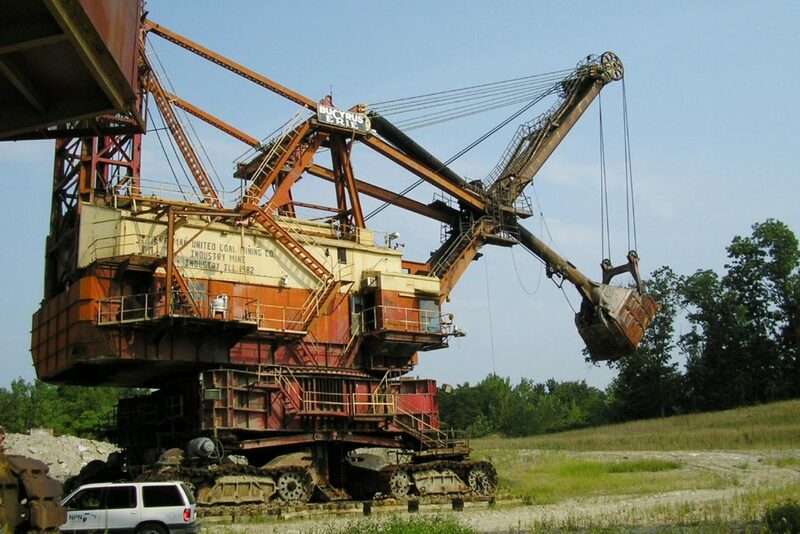 NPN Environmental has a diverse and multi-disciplined approach for all your mining needs. Our civil, geological, mining, and hydrogeological engineers along with our air quality, environmental scientists, field technicians, and computer professionals provide the unique ability to assist our mining clients from the beginning to completion of their project. 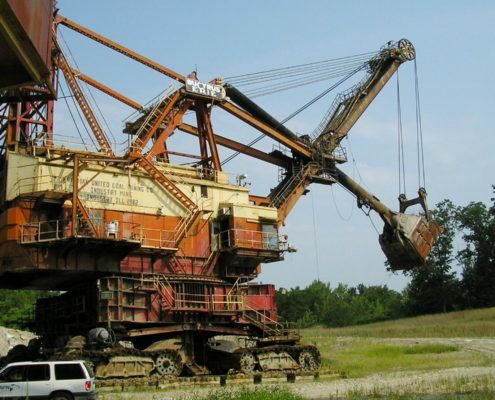 NPN Environmental’s mining service professionals have experience in mine design, reclamation planning, and reserve analysis. 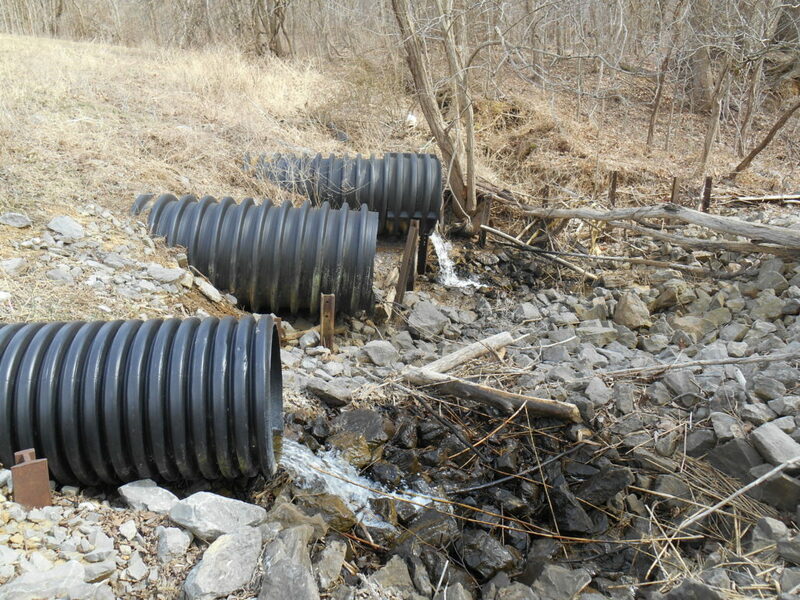 We can provide technical assistance with reclamation (post mine) drainage control design, and due diligence assessments. Our diverse team can assist with water quality issues, air permitting, groundwater monitoring, and demolition activities. NPN Environmental also performs Environmental Baseline studies and provides CADD services. 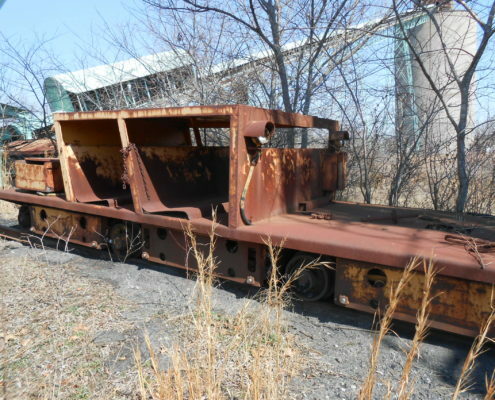 Members of NPN Environmental’s mining team have managed Environmental Quality Control and regulatory departments for major US mining and consulting companies and have supervised environmental and regulatory affairs groups for coal mining operations in most Surface Mining Control and Reclamation Act (SMCRA) states. 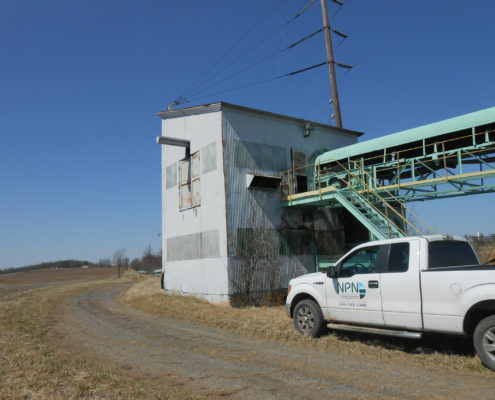 They were responsible for supervising all aspects of regulatory compliance on a national level, including securing all Federal and State environmental permits required by the SMCRA, Clean Water Act (401/404 and NPDES), Clean Air Act, Resource Conservation and Recovery Act, and the Toxic Substances and Control Act. 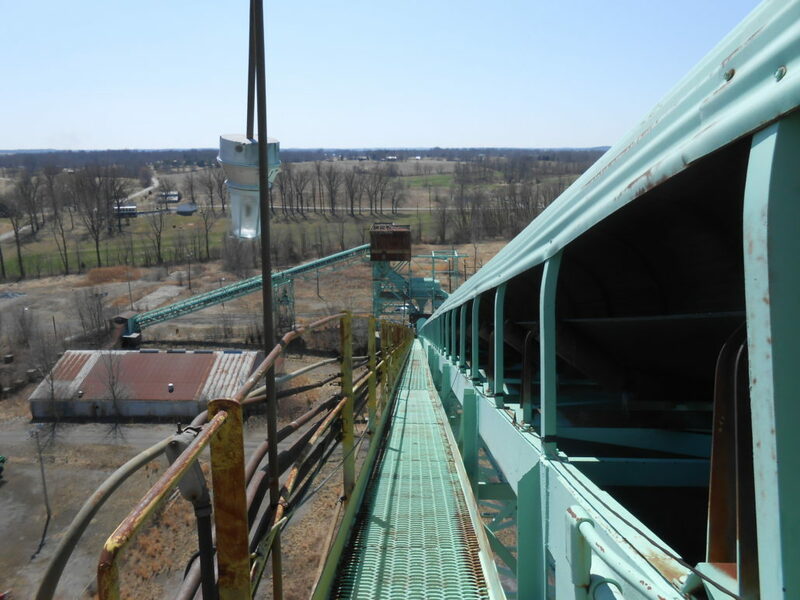 Our team has extensive water quality management and process analysis experience specific to the mining industry. We have developed, renovated, and overseen the operation of both water and coal analysis laboratories to EPA and ASTM standards. 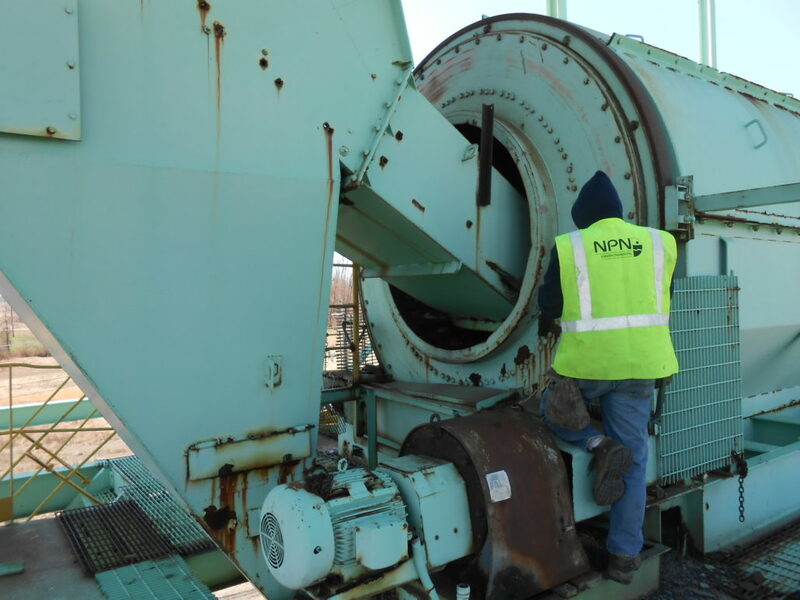 NPN Environmental has performed and supervised environmental audits and assessments of mining and commercial facilities throughout the United States. 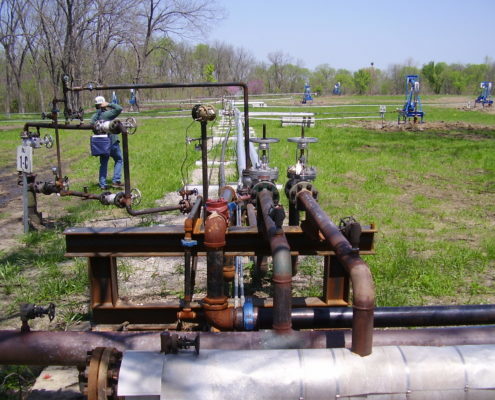 NPN Environmental also provides asset acquisition assistance to confidential clients in several states. 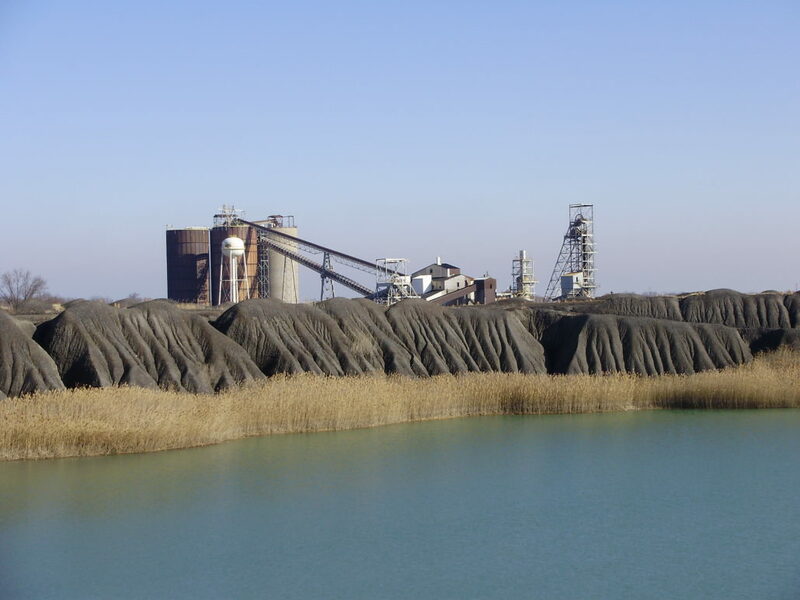 This due diligence assistance includes data room review and report preparation of all aspects of the SMCRA permitted facility, including reclamation status and mine closing cost analysis as compared to calculated bond amount. 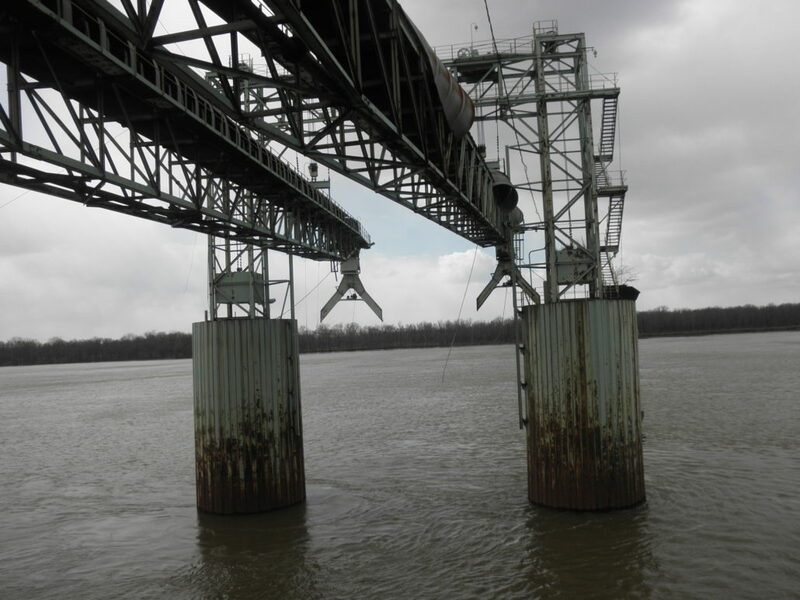 NPN Environmental has provided oversight and impoundment inspections for our clients. We assist in determining baseline liability and complete regulatory compliance audits. 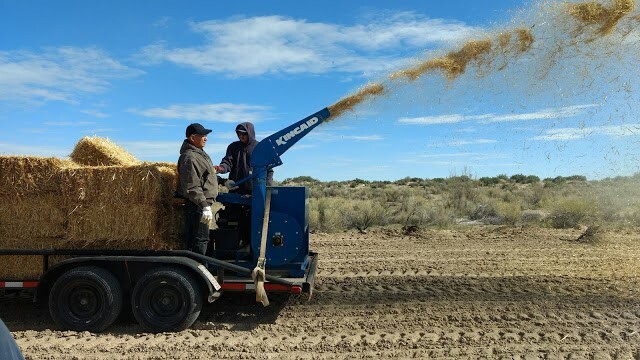 We perform Reclamation Monitoring & Compliance Reviews including status of reclamation activities such as grading, soil replacement, re-vegetation and projected activities. 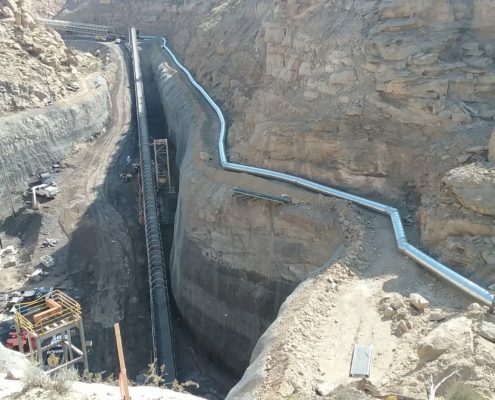 NPN Environmental’s multi-disciplined team has also participated in the successful completion of a wide range of projects within the non-coal, aggregates and hard-rock mining industries. NPN Environmental is knowledgeable in the surface mining reclamation laws and regulations for non-coal mining sites. These include limestone and dolomite, sand, gravel, clay, tar sands or rock asphalt, shale, surface effects of dredging, and other vein minerals. We can conduct Feasibility and Environmental Assessments and annual reports. Basic Regulatory compliance audits can be completed to identify applicability of regulations at the site and if the site has obtained the required permits or developed the required documents. 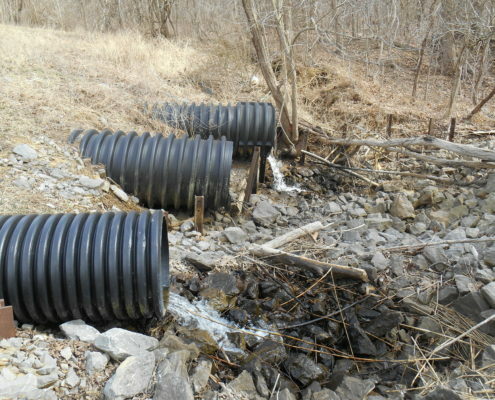 Our NPN Environmental team has designed and permitted many drainage structures for the mining industry including refuse/slurry impoundments (both MSHA and state), sediment ponds, drainage channels, down drains, and diversions. 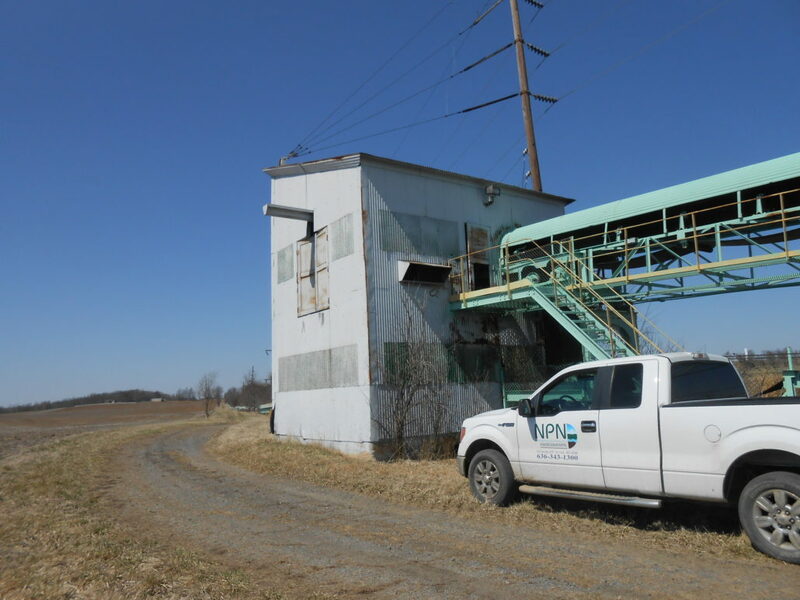 NPN Environmental uses industry-standard modeling methods to develop economical and efficient drainage facilities for our clients while satisfying regulatory requirements. 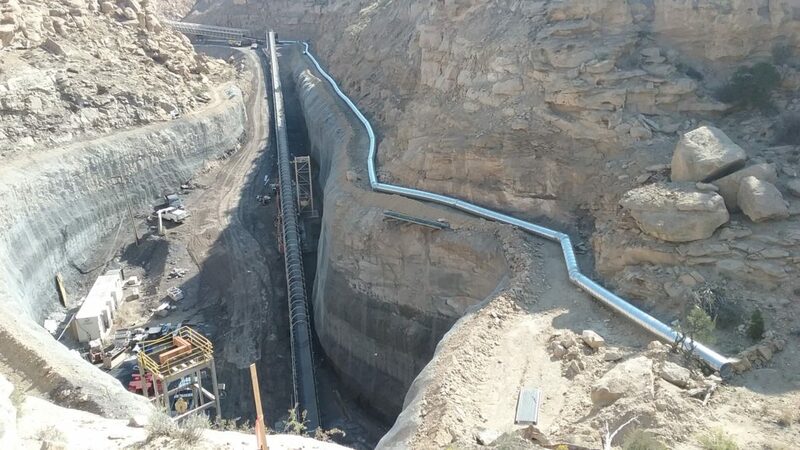 We also provide construction oversight and field services to assist the mining operation to bring designed drainage structures through construction into operation. 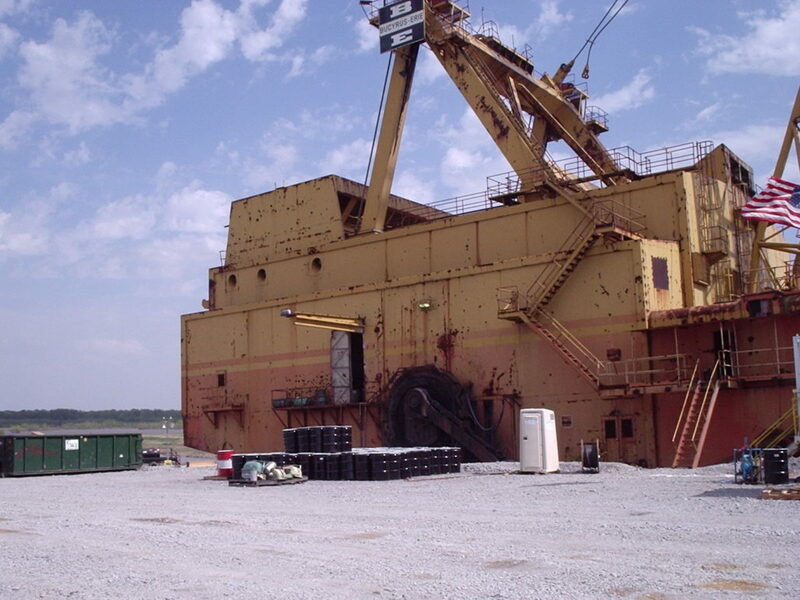 NPN Environmental has designed several MSHA-class water and refuse impoundments for our mining clients. We develop permit applications for the various Federal and State regulatory agencies and remain involved during the review process until final approval. Our team has produced Operations and Maintenance Plans and Emergency Action Plans to complete regulatory requirements.